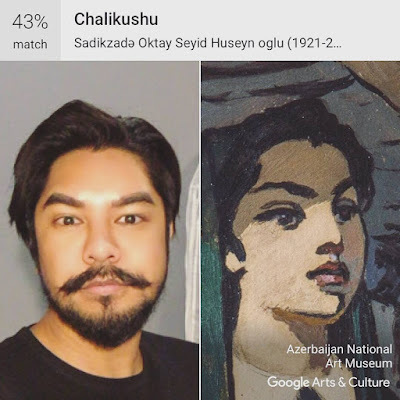 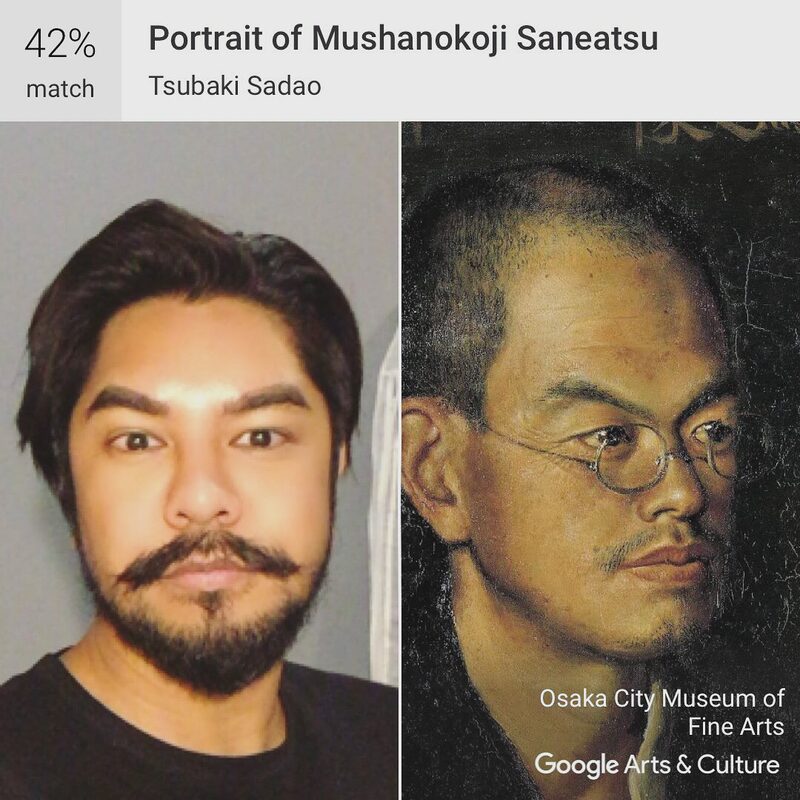 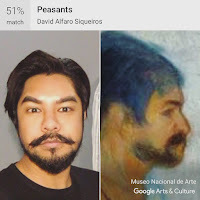 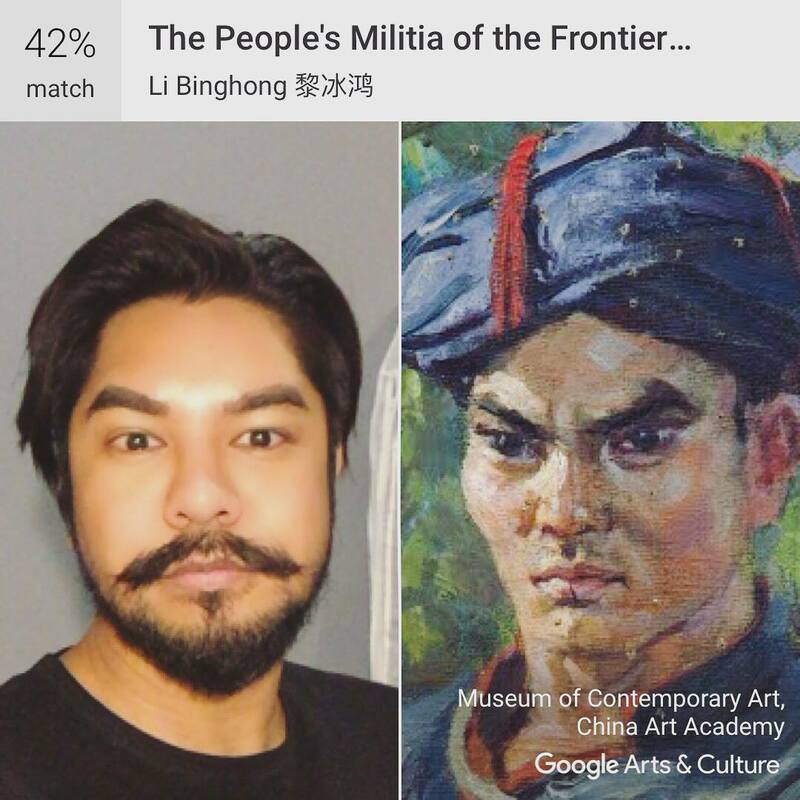 An update to the Google Arts and Culture app gave a new feature that compares a user’s selfie with the company’s catalog of historical artworks. The app uses computer-vision tech to examine what is similar about your face to the thousands of pieces of art that are shared with Google by museums and other institutions. 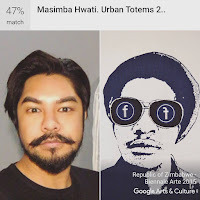 Here are my matches, which I imagine what my Ancestry DNA result would look like.